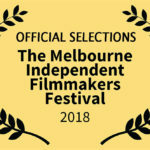 Home » submissions » Are you ready to send your film to MIFF? 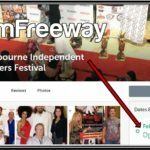 If you missed the Melbourne Independent Filmmakers Festival’s early deadline, don’t worry. The next deadline for submissions is June 4, and until then, it’s $20 to submit a film. After that, until the final deadline of July 4, the cost is $30. All of MIFF’s proceeds go to charity. 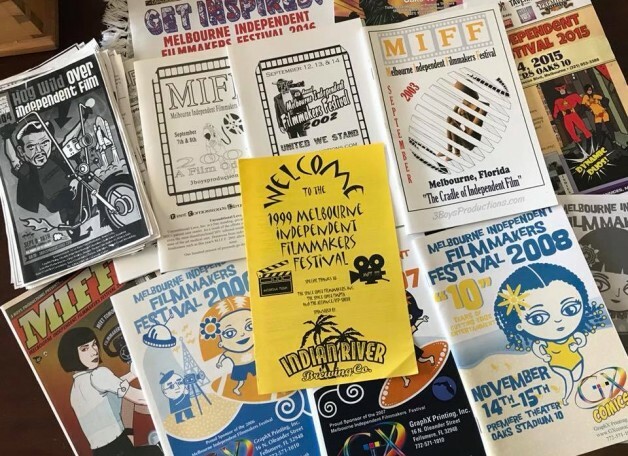 #MIFF2018 is the festival’s 20th anniversary. It will be held Oct. 18-20 at Premiere Theaters Oaks Stadium 10 in Melbourne, Florida. Stay tuned for news about programming and special events!